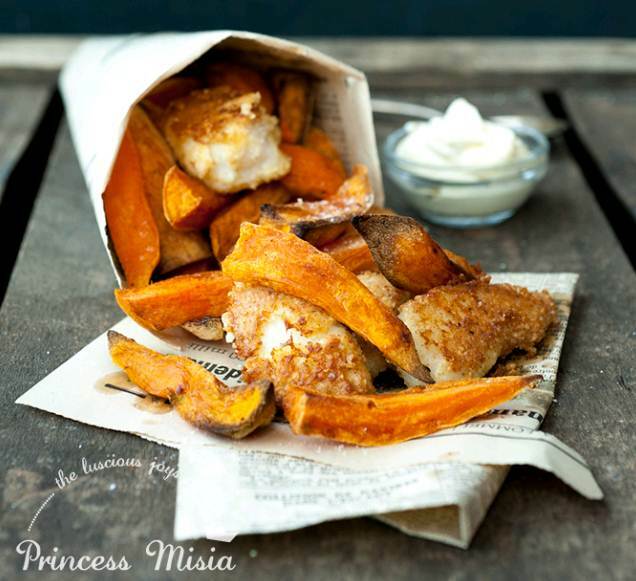 Our 43rd “Follow them Friday” features Marta of Princess Misia blogging in English. It’s been 6 years already! Time flies by! What was the title of your first ever blog post?? I’m not the easiest eater in the world so I prefer to cook myself but that doesn’t mean I don’t enjoy eating out – I have a few spots that never ever disappoint me! I love inviting friends and making a whole range of hot and cold dips, homemade crisps and small vegetable dishes to share! Sweet potato fries. Nothing beats sweet potato fries. Reeeeeally slowly scrambled so they get this gorgeous creamy texture. If I’m in a hurry, sunny side up will make my day too. It wasn’t really a dish for me, it was being homesick and craving my dad’s wholesome homemade food when I left Poland and went to study abroad without knowing how to cook. Oh boy, I wouldn’t know! I basically spent my childhood in the kitchen with my grandma being a professional cook and my dad being a hobby cook so a lot of my early memories are linked to food but I wouldn’t know how to pick one. I remember a lot of pot licking and food tasting! 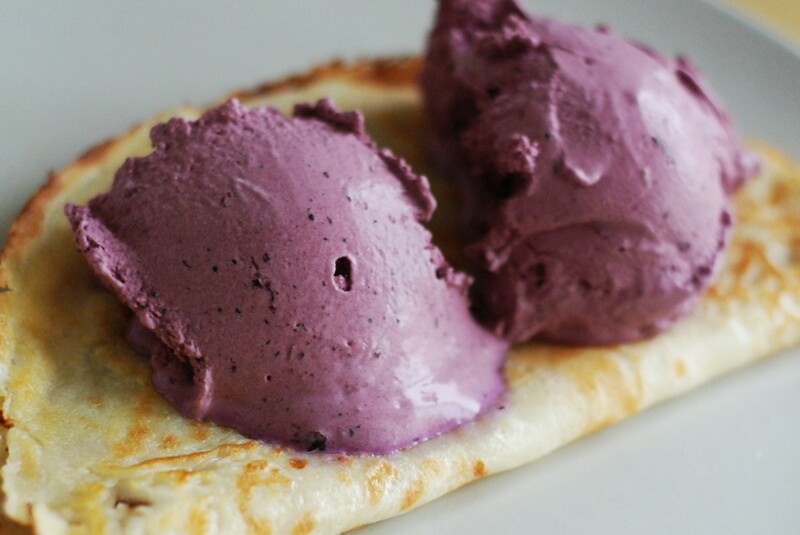 There are two things that are always there: frozen raspberries and frozen blueberries. 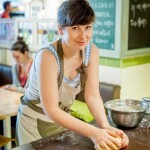 I write recipes for magazines and brands and work as a freelance food stylist and photographer. 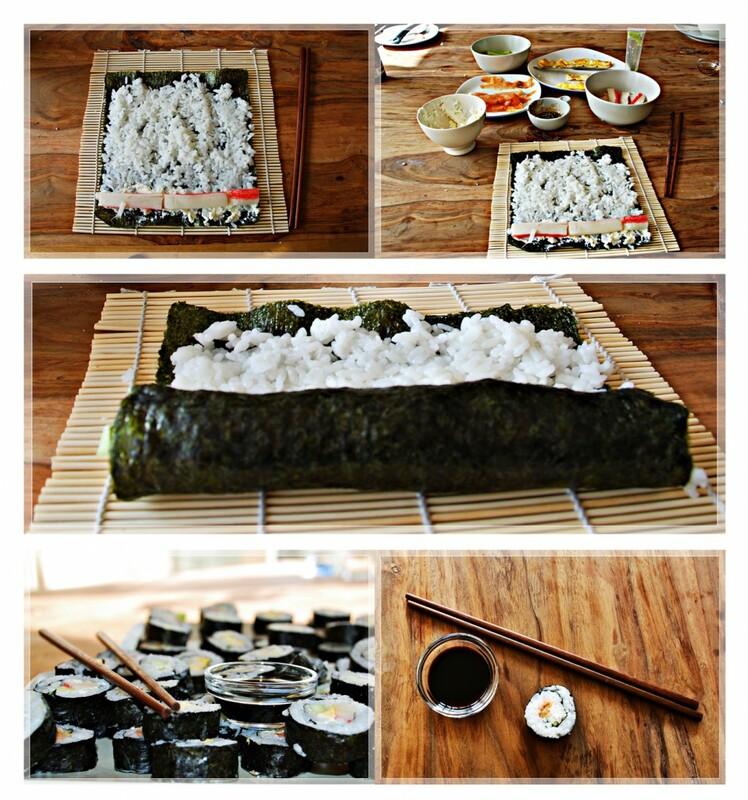 Strangely enough, I don’t really follow many food blogs. 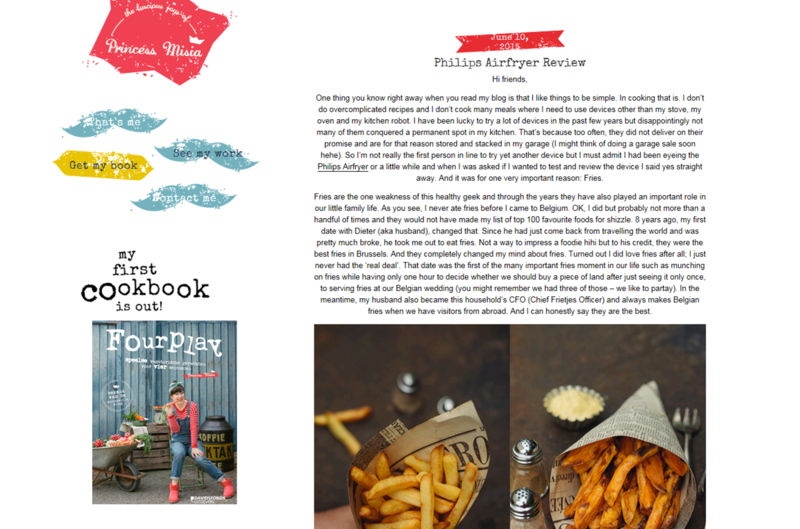 I do love www.tlt-thelittlethings.com from my Dutch friend Denise – she always has spot on reviews, her recipes are simple and her photography is stunning. My friend Holly from decor8.com has the most amazing blog. She’s been an inspiration for me since the day we’ve met and I could spend hours on her blog!